This item is not available for purchase online. Please call (606) 437-4155 to order. All drums feature a multi-step lacquer process that produces an extremely glassy-smooth finish that is hard and durable. 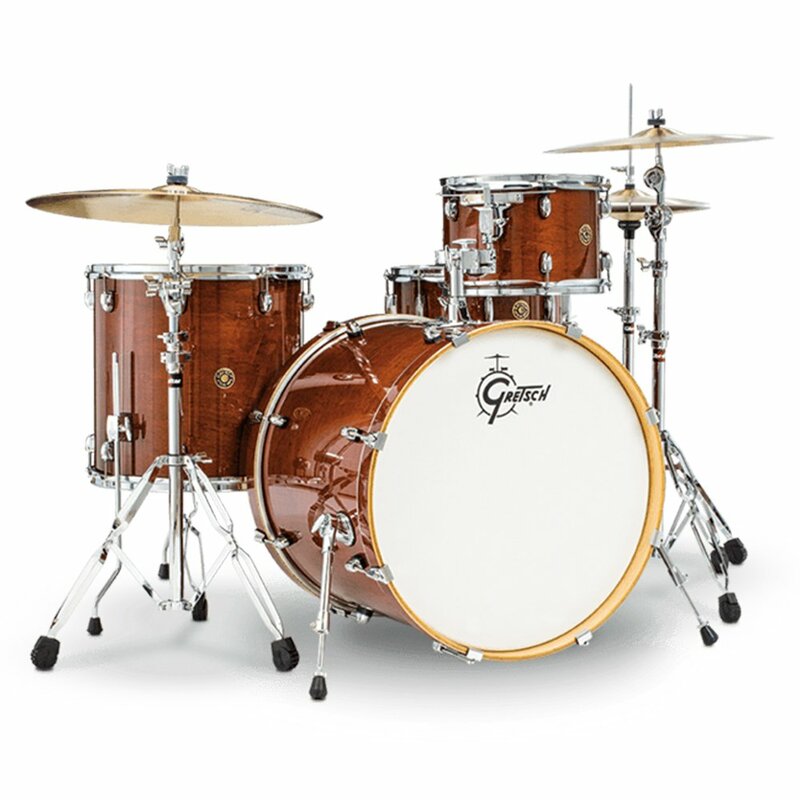 In addition, Gretsch partnered with Remo drum heads to produce a distinctive batter and resonant head combination. Tom(s): 12 x 9 in. Snare: 14 x 6 in.